It is Christmas time, and a poor couple struggle to buy each other gifts. 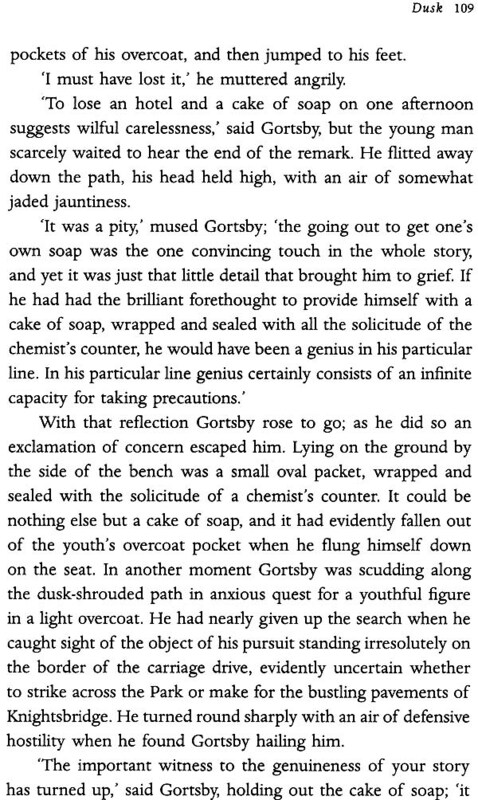 A wealthy lawyer encounters a ragged beggar, and tries to set him on the right path. A little boy realizes that he will never be able to speak his mother tongue again after his country is invaded by another. A happy story, woven around a mere folder, set in the lobby of a fashionable hotel. 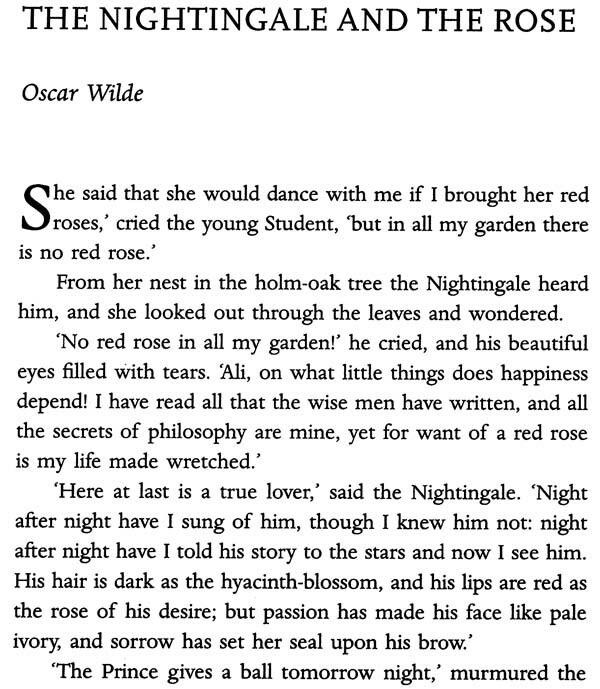 The evergreen story of the nightingale who sacrificed herself for a rose. 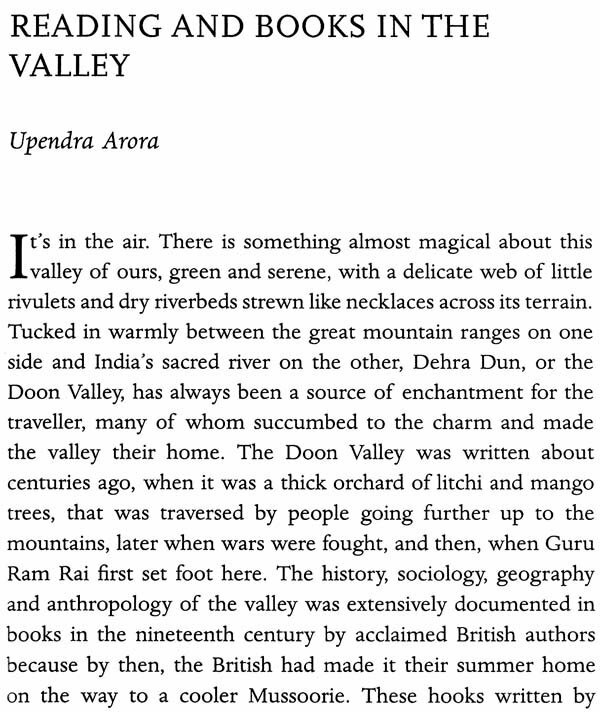 Selected and compiled by Ruskin Bond, this is a collection of stories from writers like 0. Henry, Saki, Oscar Wilde, Anton Chekov, Alphonse Daudet and others. 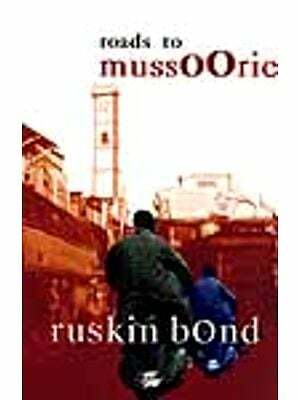 Ruskin Bond has been writing for over sixty years, and now has over 120 titles in print—novels, collections of short stories, poetry, essays, anthologies and books for children. His first novel, The Room on the Roof received the prestigious John Llewellyn Rhys Prize in 1957. He has also received the Padma Shri (1999), the Padma Bhushan (2014) and two awards from Sahitya Akademi—one for his short stories and another for his writings for children. In 2012, the Delhi government gave him its Lifetime Achievement Award. I have a window My armchair has been strategically placed right in front of it, because I do not wish to miss out on any of the happenings in the great outdoors. Those who advertise rooms or flats to let often describe them as 'Room with bath' or `Room with tea and coffee-making facilities'. A more attractive proposition would be 'Room with window', for without a view a room is hardly a living place—merely a place of transit. My bedroom window opens on to blue skies, mountains striding away into the far distance, winding rivers in the valley below, and, just to bring me down to earth, the local television tower. On the window's left is the walnut tree, the source of an annual basket of walnuts. A grove of pine trees on the hillside next to my cottage is also visible—I go there often to sit under those trees and listen to the soft swishing sounds of the wind. I walk among the trees outside my window often, acknowledging their presence with a touch of my hand against their trunks. The oak has been there the longest, and the wind has bent its upper branches and twisted a few so that it looks shaggy and undistinguished. But it is a good tree for the privacy of birds. Sometimes it seems completely uninhabited until there is a whining sound, as of a helicopter approaching, and a party of long-tailed blue magpies flies across the forest glade. There is another favourite pastime I indulge in quite often. That is reading short stories and imagining them being played out in my garden. On numerous occasions, I have sat here and tried to picture how Della and Jim from 0. Henry's The Gift of Magi would look when they saw each other's Christmas gifts, have spent hours in daydreaming about the nightingale, from Oscar Wilde's The Nightingale and the Rose, singing in my garden. 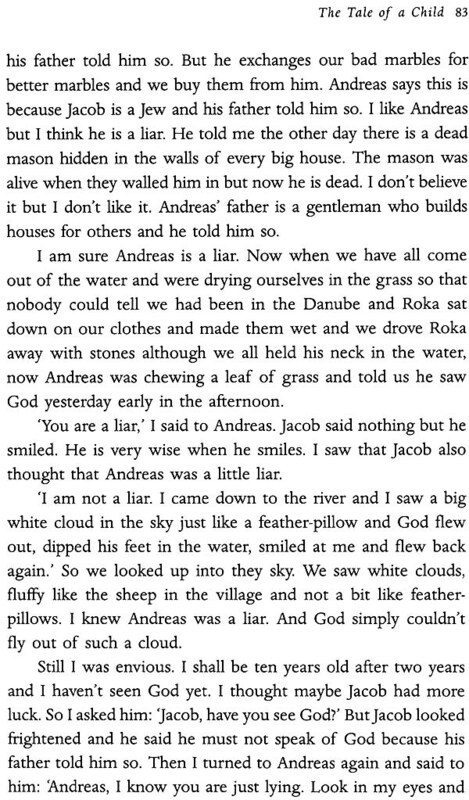 I think about how the child's ghost would be in person, from Hugh Walpole's The Little Ghost. I have imagined David Garnett meeting all the famous writers he has mentioned in Boy Among the Writers, and also the little classroom in nineteenth-century Alsace from Alphonse Daudet's The Last Lesson.